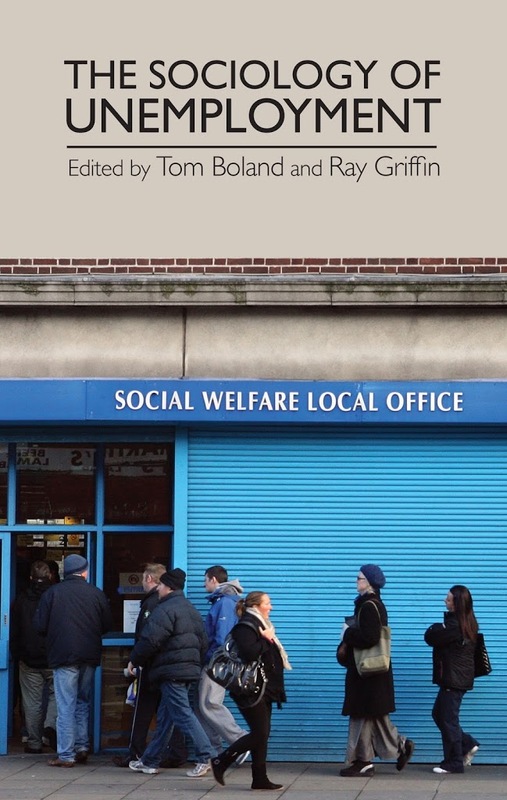 Since 2012 social welfare in Ireland has been radically reformed in ways that are not widely known or understood. The Government’s Pathways to Work policy has been consistently linked to the Action Plan for Jobs. 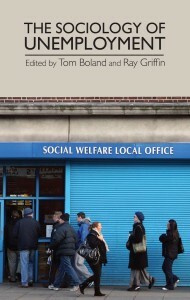 Yet the relationship between welfare and the economy and the consequences of welfare reform for individual lives has been subject to very little scrutiny. Category: International Relations, Politics, Sociology	2,690 Comments.